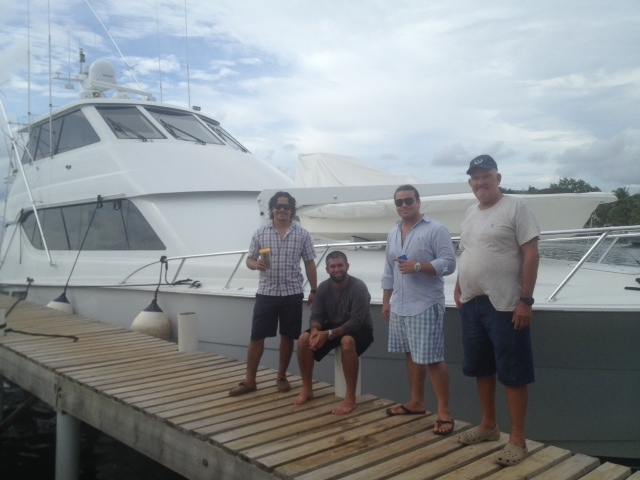 Roatan Fishing Tournament: Best Party Of The Year | We LOVE Roatan Blog!! Well its that time of the year again! 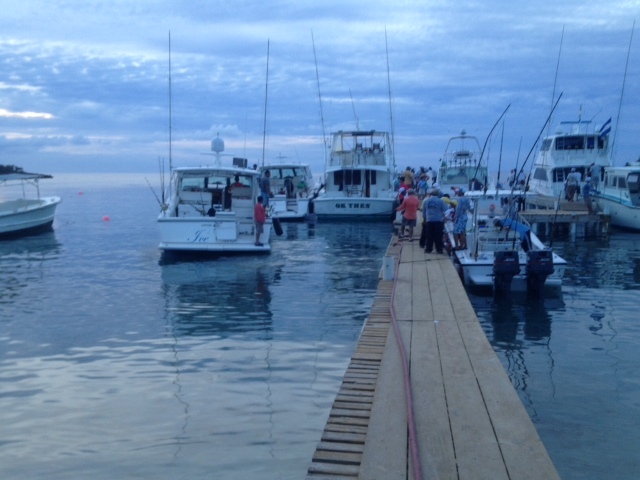 We just had the annual Roatan International Fishing Tournament. This year was by far the biggest and best yet. The tournament started early Friday morning and went til Sunday at noon. What separated this year from other years was the amount of large yachts (50ft +) from all over the Caribbean. The tournament has really grown with its catch and release policy. The fishing tournament is not just about fishing, but about brining the island together. In my opinion New Years is a party for tourists, Semana Sanata is a party for mainland Honduras but the tournament is the one day when islanders from all over go to the West End to celebrate. 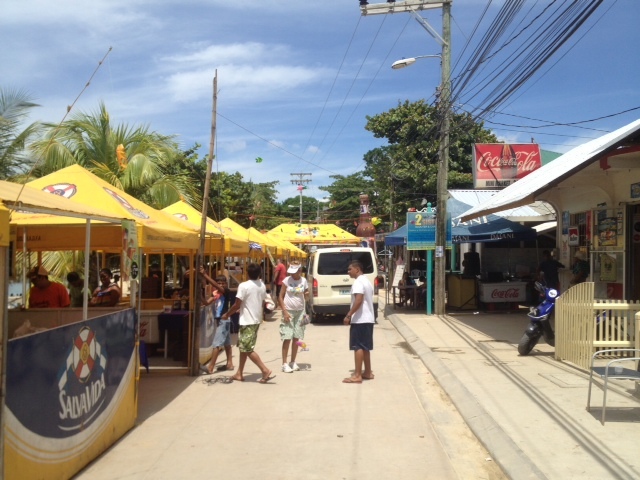 The whole street is shutdown for the weekend and food stalls line the entrance with great bbq, seafood and cheap beer. My kind of party! The festivities go from day to night with live entertainment and the Steel Pan Alley Marching band putting on a world class show. This year the tournament itself was housed at the entrance of the West End and had an incredible tent and DJ set up provided by Miller and many other island sponsors. The marlin competition was won by Ron Mcnab who caught 3 marlin and the Rodeo by Ashford Bodden. In total over 50 boats entered. Roatan fishing is amongst the best in the world, this is not an event to be missed!